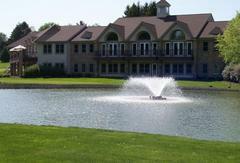 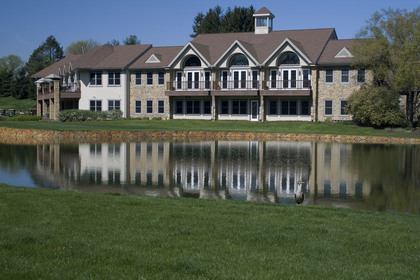 Chester Valley Golf Club is a premier private country club conveniently located in Malvern, PA. 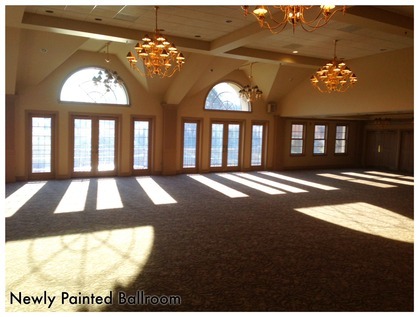 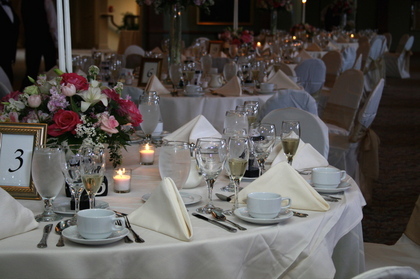 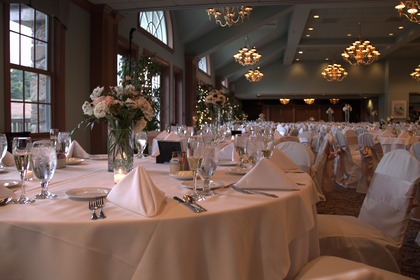 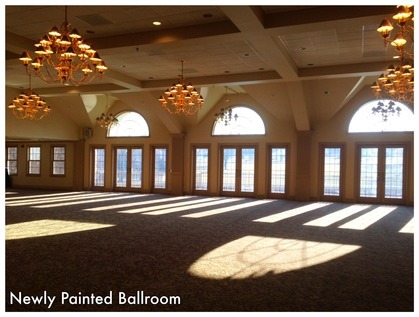 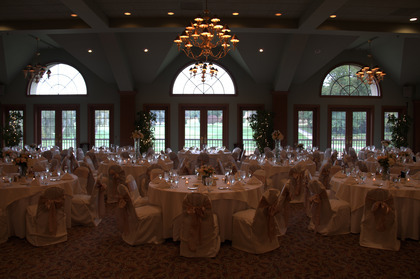 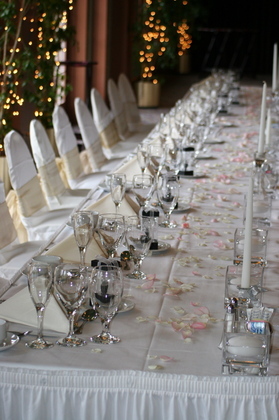 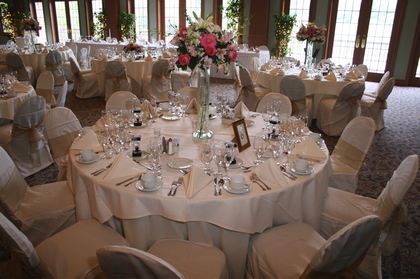 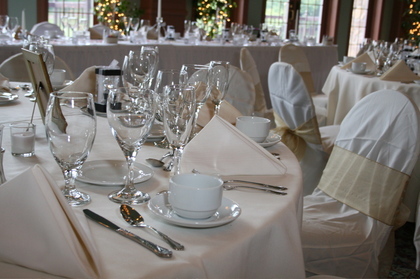 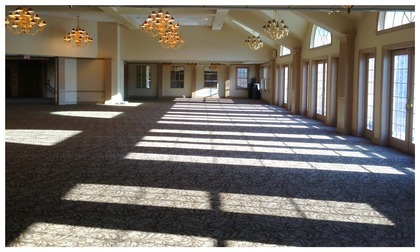 The club's ballroom can accommodate wedding parties up to 250 guests. 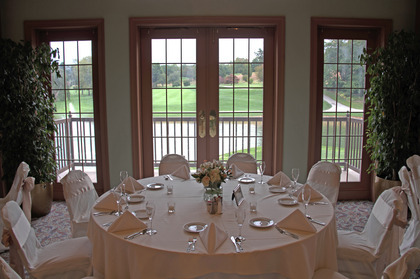 CVGC takes great pride in offering world class service and unparalleled cuisine.